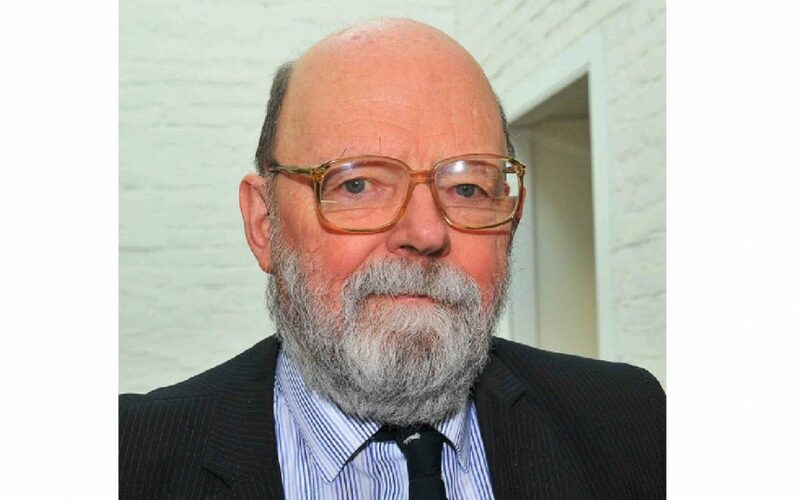 IPAN is sad to announce the recent death at the age of 80 of one of its long time supporters, Tim Roberts, the former IP Manager at Zeneca Seeds and renowned international IP expert on plant biotechnology and genetics. He was President of the Chartered Institute of Patent Attorneys (CIPA) in 2001-02 and again in 2011-12, a Council member from 1994 and a leading contributor to the Life Sciences Committee. Within IPAN, Tim represented the UK branch of the International Chamber of Commerce (ICC ) for many years and was an active participant at IPAN meetings. He also found time to act as General Editor of the European Patents Handbook – the patent practitioners’ “bible” – and to support IPAN’s educational work with an authoritative topic brief about IP issues surrounding genetic resources and traditional knowledge. After 35 years in corporate practice in ICI and Zeneca, Tim established himself as a much sought after, consultant patent attorney. Besides CIPA and the ICC, other organisations which benefitted from Tim’s extensive knowledge and wisdom included WIPO, the World Trade Organisation (WTO), IP Federation, International Chamber of Commerce (ICC), British Society of Plant Breeders, International Seed Federation and the Green Industry Biotechnology Platform. He was one of a very small elite in his detailed knowledge of the Rio Convention on Biological Diversity and the implications of its relationship with IP for plant breeding and other businesses. He uniquely combined academic understanding with pragmatic business sense. Tim’s passing leaves a big hole in the IP knowledge base surrounding the plant and seed industry and in the hearts of all those who knew him. IPAN sends its sincere condolences to Dominica and all Tim’s family in their loss.